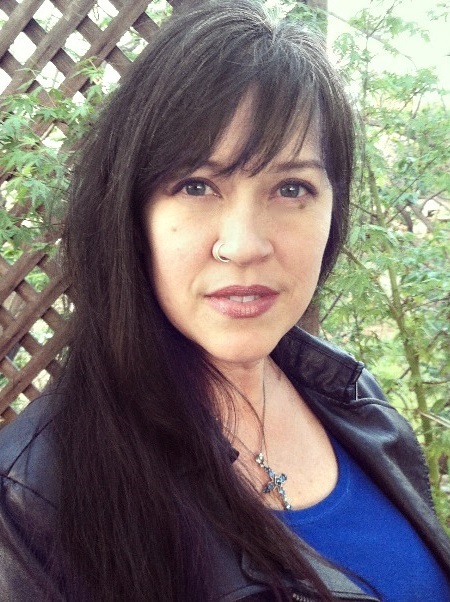 The WordServe Water Cooler is pleased to host guest blogger Becky Doughty. When I finally decided to “get serious” about my writing, I quickly discovered I had to have a platform. As so many new authors learn, platforms are hard to build, especially with fiction. I created a website and started a blog. I found a small circle of authors who opened their ranks and let me squeeze in. We traded guest posts and gained a few more followers from each other. I blogged about my family, about my writing. I blogged about my past sins—you know, the good stuff, like witchcraft and broken marriages. That should have brought them flocking, right? I blogged about gardening and chickens and making bread and home schooling and prayer and whether or not one should blog…. I created a Facebook Author page and set up my blog to automatically post there. I linked everything to Twitter, too, and created Pinterest pages with images of what my characters might look and dress like, where they might live and work. But because I had no books published at that point, I was essentially inviting people to my fancy new restaurant and handing them menus of what they could expect to order on some ambiguous day in the future…. Then I wondered why they didn’t come back every time I announced a new dish being added to the menu. I needed a way for my visitors to actually “sample” my wares. A serial novel. For one year, around the 10th of each month, I blogged a 10,000 word episode of my serial novel, Elderberry Croft. Readers could “taste” my fiction for free, with a promise of more to come every time they visited. Well, Elderberry Croft has turned out to be more than just a sampler platter on my website. It has remained one of my bestselling series and books (it now comes in a complete collection and there’s a holiday sequel, Elderberry Days) since I began publishing the episodes. It’s been my most productive method to building an eager and faithful readership. A serial novel is not simply a novel broken up into parts. That often frustrates readers. A serial novel should be written like television episodes, each episode essentially a short story with a beginning and an end, but linked to the other episodes by a foundational storyline told over the duration of the serial, one that culminates in the final episode. Your serial novel should be the same genre in which you primarily write. It’s an excellent way to gain readers, but if you usually write historical romance and your serial novel is a dystopian sci-fi thriller, you’re going to have some disgruntled readers who come looking for more Katniss and only find Sir Liam Drake and the White Rose of Kilarney County. Write ahead. I did not always do this. Translate: There were many months I lost sleep and suffered great anguish over how I was going to pull it off. Create memorable characters and storylines, especially the main characters whose stories link the episodes. If your readers don’t care about the foundational story, one “off” episode will send them running. Post a few “extras” in between episodes to keep readers happy. In Elderberry Croft, Willow Goodhope has a thing for elderberries (imagine that!). I posted elderberry recipes and home remedies, elderberry body care products, crafts, and elderberry lore. Listen to your readers’ comments. I’m of the mindset that authors should steer clear of reviews. Reviews typically tell us more about the reader than they do about the author’s work. However, in the case of serial novels, this is a perfect opportunity to get to know what your readers like, what they want to read about, and then adjust your story accordingly! This is a great way to publish a book. When you’ve written the final episode, gather them all up and release them in one complete collection. Voila! You have a full-length novel! And don’t forget to take a break from “serious” now and then, and simply enjoy the journey! What are your thoughts on serial novels? Have you ever tried to write one? 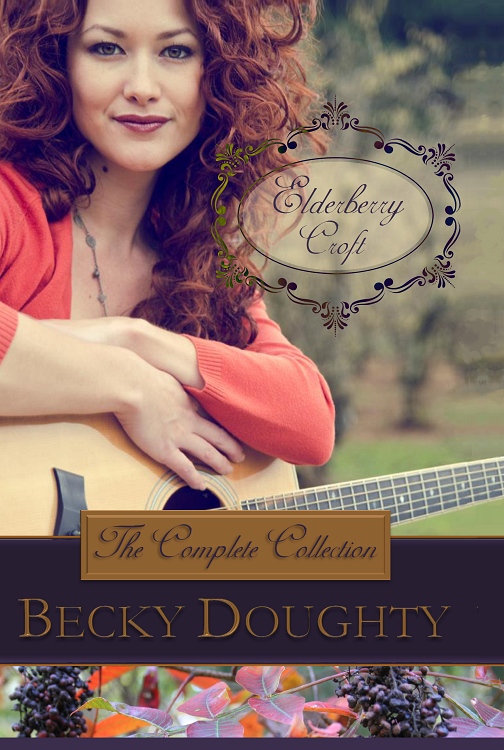 Becky Doughty is the author of the best-selling Elderberry Croft series, the controversial Waters Fall, and the voice behind BraveHeart Audiobooks. Raised on the mission field among the indigenous tribes of West Papua, Indonesia, Becky’s ministry is through the written word. Her heart is for people living on the edge–that fine line where grace becomes truly amazing. Married to her champion of more than 25 years, they have three children, two of whom are starting families of their own, and they all live within a few miles of each other in Southern California. You can connect with Becky via her website, Facebook, Twitter and Pinterest. This entry was posted in Encouragement, Fiction, Marketing and Promotion, Publishing, Social Media, Writer's Life, Writing, Writing Craft and tagged Becky Doughty, BreaveHeart Audiobooks, Elderberry Croft Series, Serial Novels, Serialization, Waters Fall by Greg Johnson. Bookmark the permalink. Thanks for having me here! I’ve learned a lot from this site, so I really appreciate the opportunity to share with you some of my own journey. We’re so honored to have you today! What a great idea, Becky. I’ve heard of serial novels, but never considered doing one. But with your tips, it sounds like something I could do. Hmmm… Food for thought! Go for it, Jan! The other thing it did for me was create discipline – every month, I had to create a beginning, middle AND end of a story… while keeping the main story line running strong. It was hard work, but such a rewarding process for me, and ultimately for my readers, too! Neat idea, Becky! Thanks for sharing your experience. Thanks, Rachel – glad to be here today! Thank you for the tips! I appreciate the point that each “episode” needs its own full story arc, and isn’t simply a segmented novel. The HBO series “Band of Brothers” comes to mind. Each episode followed a different protagonist and told a unique story, but assembled together, functioned as a cohesive whole.